This is the first step of a lifelong journey. The choices kids make today, based upon God’s love for them, will have an impact on future decisions — careers chosen, marriages formed and families raised — all ripples from the time when a Young Life leader took time to reach out and enter their world. 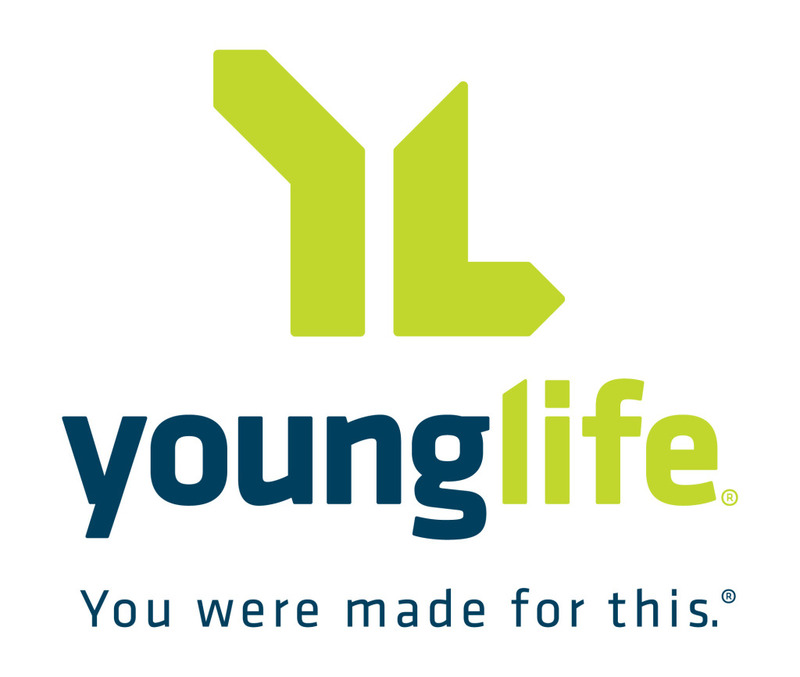 The Episcopal Church of Saint Mary supports the work of Young Life Casco Bay. Our parish budget includes funds in support of this ministry, and some of our adults serve on the local Committee. This is an ecumenical effort, which means that it is supported by Christians from a variety of different faith traditions and styles. The one commonality is that we all share a desire for our area teenagers to discover the amazing love of God for them and the joy of living life in Jesus Christ.